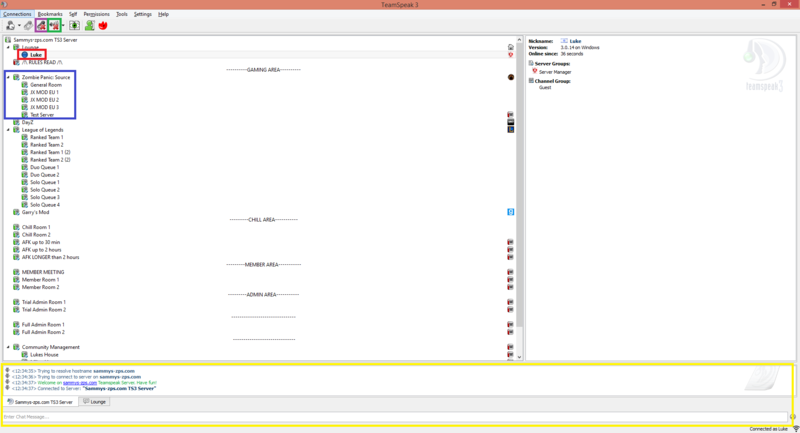 TeamSpeak 3 Server - IP : "soldiersofdemise.com"
A new TS3 server has been set for our community. 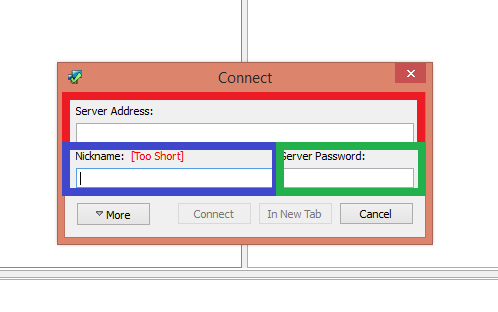 This tutorial will show the basic uses of TeamSpeak 3 and will not expend about all the options. So what is TeamSpeak? 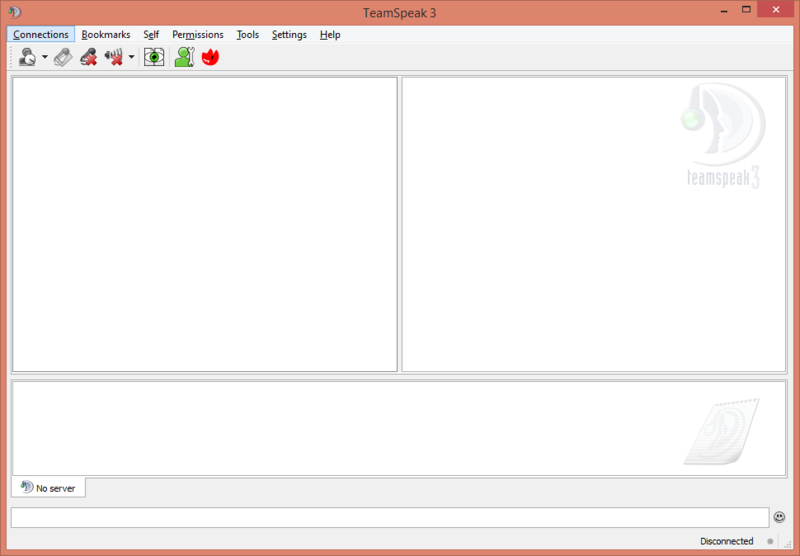 TeamSpeak is a communication program just like Skype , however , in TeamSpeak (TS) it is more for gaming and team conversations. Usually in Skype having a conversation of few people will make insane lags. To join our TS3 server , first of all you need to download it. Install it and launch it. Server Address : Put here the server address you want to join , in our community case it is - "soldiersofdemise.com"
Server Password : In our TS server we got no password so leave it blank. This is you , to know if it works or not just speak up and if you are sounded the blue dark circle will become bright. To mute yourself simply click on this button. To mute the channel so you can't hear what others say , simply click on this button. Right now you are in the lounge , most likely no one will be here. To join our ZPS community channel click on one of the server names. This is your chat , if you are not willing to speak , you can type. You can join other channels like DayZ , League of legends and etc. Make sure to click on /!\ Rules Read /!\ and read them. Ignorance of the law doesn't not exempt from punishment. One important info to note is: Before you can join the server you will need (if you dont have already) increase your security level from your identity. The minimum you should have is level 20. (Takes about 5 seconds to do). Please note that guests cannot move into any channel apart from the lounge. Members and Admins can set you to the normal group which allows you to freely switch channels. Did you ever the hear the tragedy of Angela Ziegler the wise ? Blizzard Devs would tell you. It's an Overwatch legend. She had such a knowledge of healing that she could even keep the ones she cared about from dying. The Zürich PHD is a pathway to many abilities some consider to be unnatural. She became so powerful... the only thing she was afraid of was losing her power, which eventually, of course, she did. Unfortunately, she taught Jeff Kaplan everything she knew, then her developers nerfed her in her sleep. Ironic, she could save others from death, but not herself.